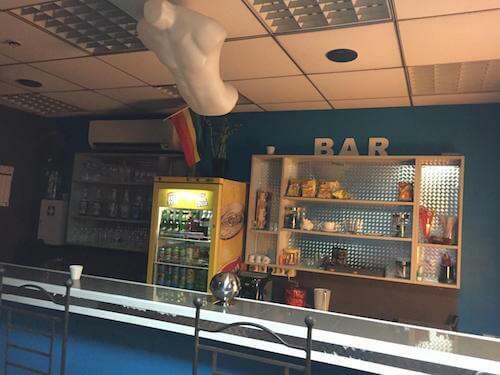 Currently, we cover gay saunas and hotels in Avignon. 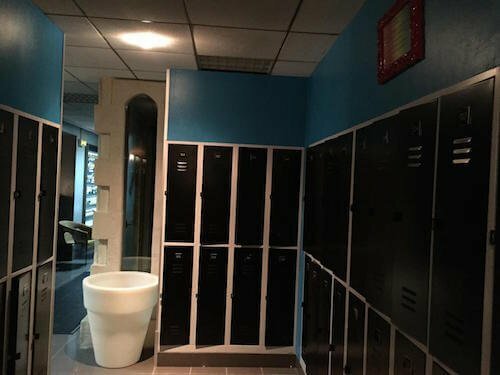 Gay sauna (300 m²) in Avignon. 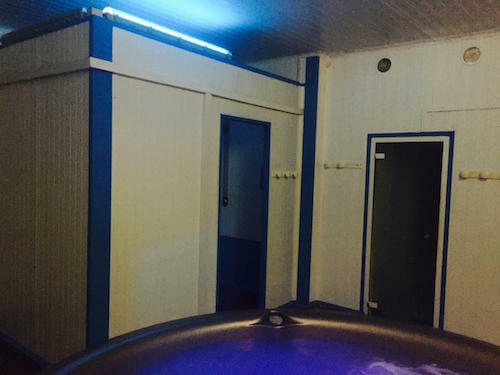 Features include jacuzzi, Hammam, cabins, video room, free internet access, massage, bar, smoking area. Open 7 days a week, from 1pm.